Wynton Marsalis knows how to practice. As a younger man, he was equally at home in front of a symphony orchestra playing the Haydn concerto, or laying down some serious jazz with Art Blakey. Check out Wynton’s discography for more evidence of his skill and artistry. That’s what tens of thousands of hours of practice sounds like. 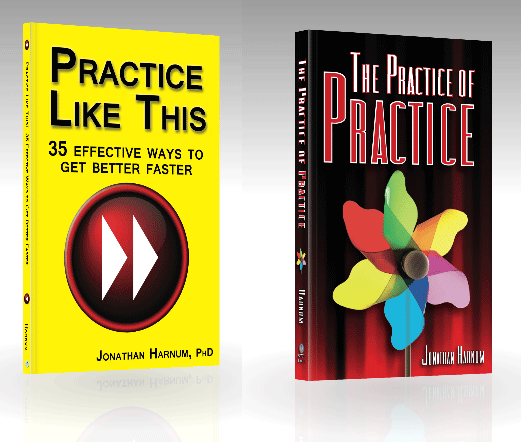 Check out his 12 Rules of Practice after the video. Subscribe to live concert video/audio feeds from Jazz at Lincoln Center, where you’ll hear the world’s best jazz musicians doing their thing in real time (meet the artists). On the LiveStream site you can check out other feeds, too. Knowing it’s happening live is pretty cool. Here’s a concert from Jazz at Lincoln Center Orchestra highlighting the music of jazz titans Duke Ellington, John Coltrane, Dizzy Gillespie, and Charles Mingus. Great stuff! Here are 12 practice suggestions from Master Marsalis. Each one could be the subject of a book on its own. After the videos, I’ve added some suggestions to consider below each of Wynton’s practice rules. Some of them are covered in more detail in the book, The Practice of Practice. Seek out the best private instruction you can afford. 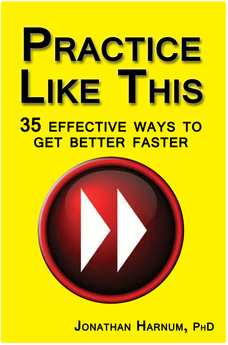 Write/work out a regular practice schedule. Always play with maximum expression. Look for connections between your music and other things. 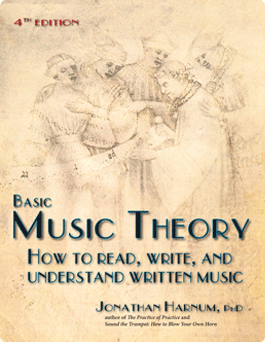 I interviewed world-class musicians in lots of musical genres for The Practice of Practice. Here are just a few of the tidbits. Get the book for more. In a study by Sosniak, she found that most accomplished classical musicians’ first teachers lived in the neighborhood, and that teacher was instrumental (haha) in finding the second teacher. Find someone close by who is willing to teach you. Teachers are also be the people you play with, or hang out with. Just getting together to play and talk about music with a few people is a fun way to spend some time, and can teach you a lot. Make a point of getting together regularly to make music with other people. One fun option anyone can do is free improvisation. 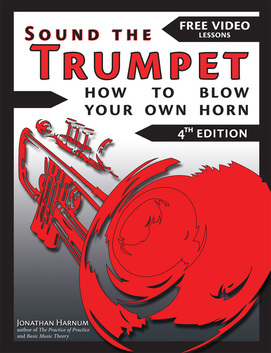 Fundamentals like breathing (for wind instruments), tone quality (everyone), relaxed playing posture, intonation…. Playing with drones is a super-fun and rewarding way to hone all these abilities. Play with a great drone from Prasad Upasani’s app, iTabla. Pick one song, or one part of a song, to work on. And then…. Setting easy goals is better, at first, but continue to challenge yourself. What’s the easiest goal you can set? Writing out 10-year goals, 5-year goals, 1 year goals, 1 week goals, and any other that come to you can be helpful. Think big when you imagine long-term goals. Make your goals easier the closer you get to the present moment. What is your goal for the next practice session? Keep it short and simple. A great first goal is to sit down in the chair for 20 minutes of practice, 5-6 days a week. Easier said than done. Choosing small, realistic goals will help you concentrate. It takes time and repetition for the brain to grow synaptic connections and lay thin coats of myelin over them. By playing slowly, you can more easily avoid and address errors. When accomplished practicers get a piece of new music, the immediately identify the “most unfamiliar” parts, the parts that look most challenging. These are tackled first. Listening to great musicians will help immensely. Buddha is said to have said, “You yourself, as much as anyone else in the entire Universe, deserve your love and affection. To me, showing off is a weird combination of needy and aggressive. Nobody really likes showoffs because the point is the performer, not the music. Brazil, Canada, Deutschland, España, France, India, Italia, Japan, Mexico, and the U.K.
OR get free shipping to Europe, Australia, and South America from Sol Ut Press.